Wanting to hold on to your youthful look but unsure how? You might consider investing in endodontics to maintain your smile. Unlike a diet or makeover that lasts temporarily, giving your teeth the dental treatment they deserve is a long lasting investment that can improve your appearance and your self-confidence. 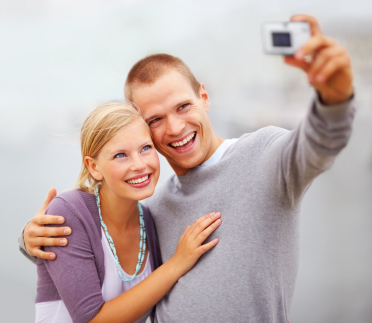 At the Cascade Endodontics, we know that enhancing smiles is not just a matter of vanity or appearance. A beautiful smile reflects your personality and helps you communicate more effectively with others. Changing your smile can change your quality of life. The main treatment we offer at our Utah County practice not only improves the beauty of your teeth, but also your overall dental health. Root canals can save teeth that may otherwise need to be extracted. They also eliminate tooth pain and add durability and strength to your existing teeth. If you have a cracked tooth, we can diagnose and treat the issue before the crack leads to more dental complications. Other endodontic techniques we use in our office include re-treatment of root canals, emergency dental care, IV sedation, dental surgery and toothache relief. To learn more about how you can achieve a more youthful smile in Utah County, call Dr. Jon Jenson today to schedule an initial consultation.